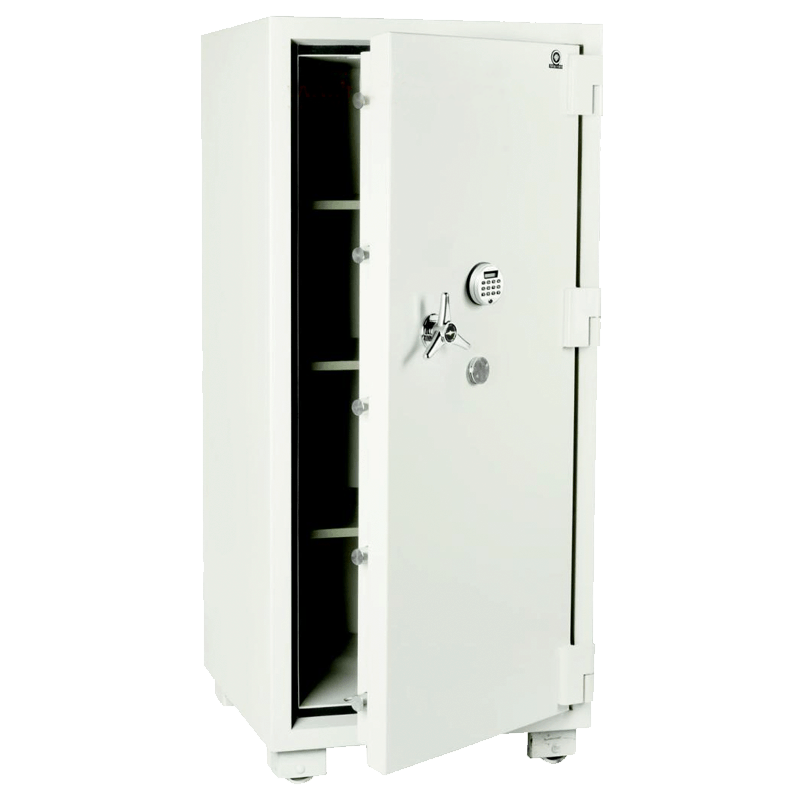 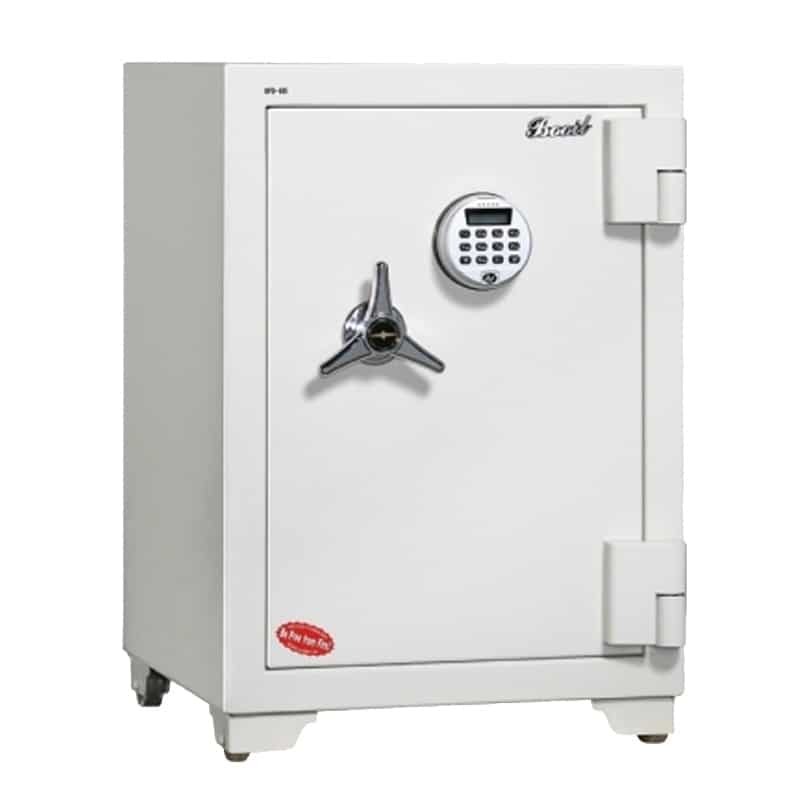 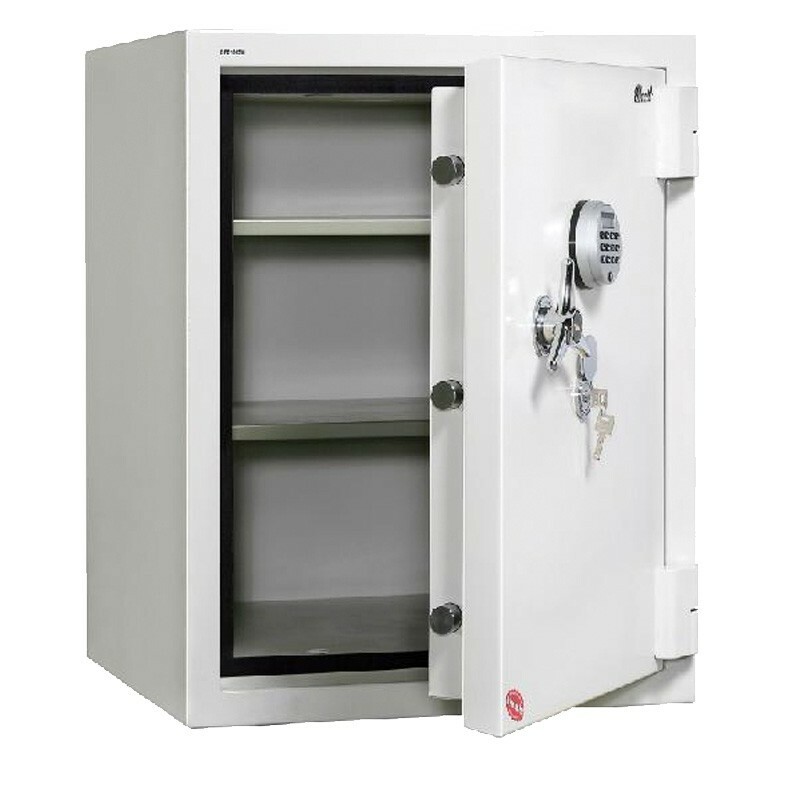 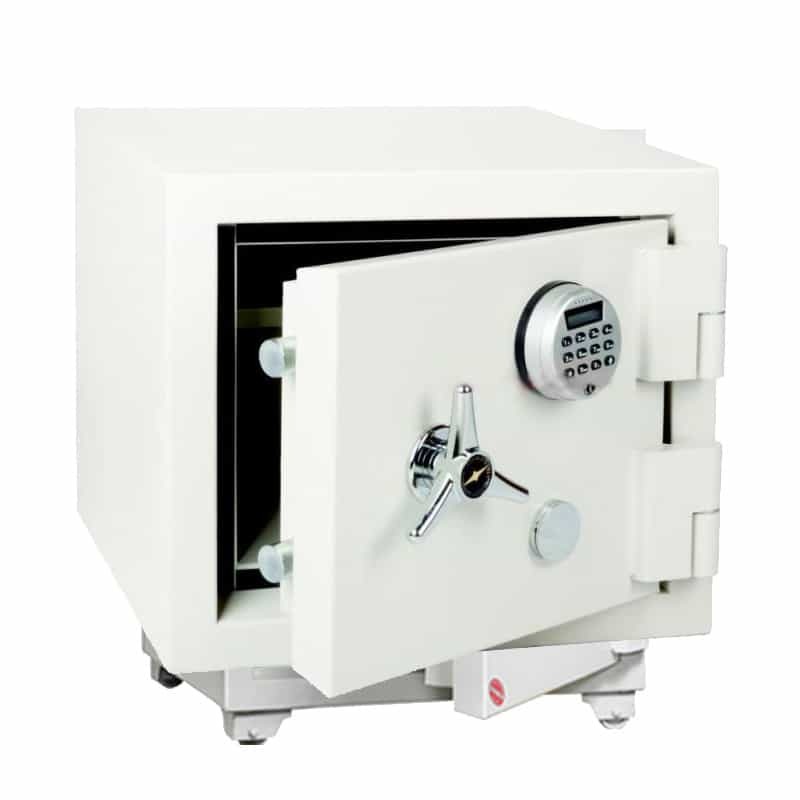 These anti-burglary safes are built with a 1.5″ thick steel deadbar and 1.5″ steel locking bolts protect safe door from pry attacks and door removal. 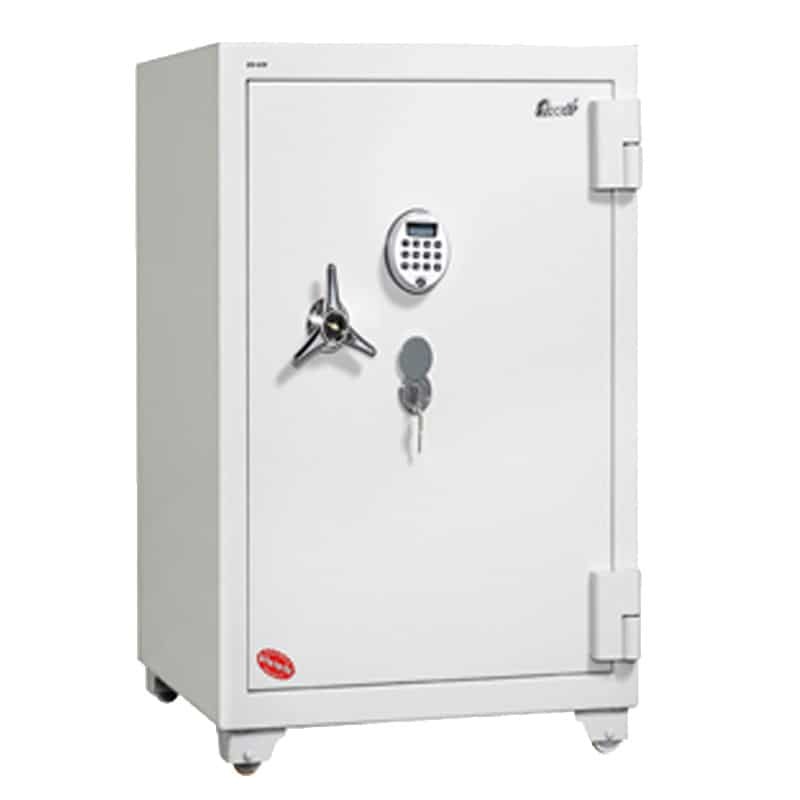 Available with with a mechanical or electronic lock. 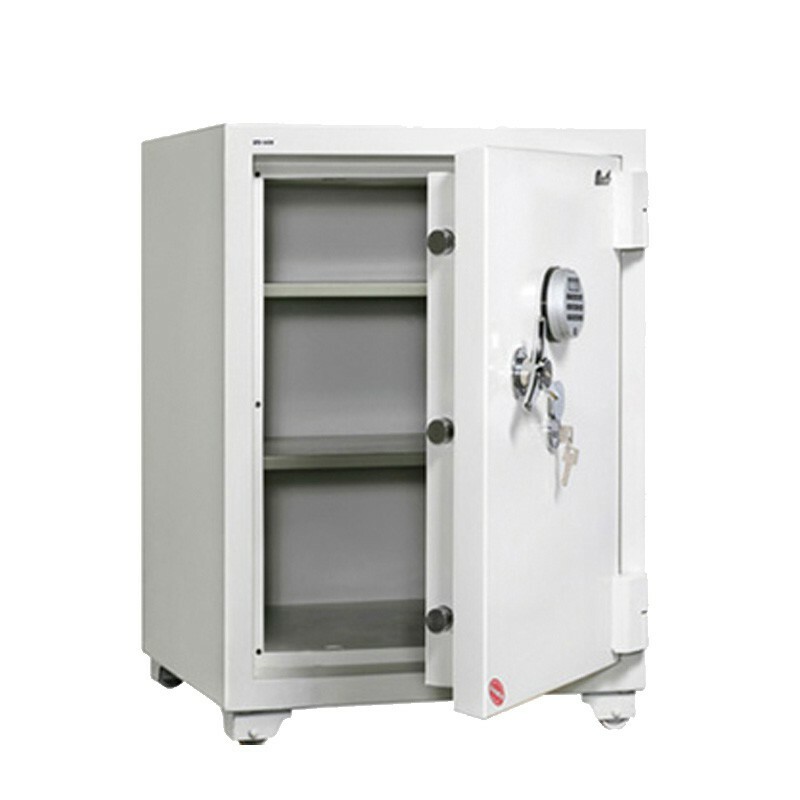 They have also been fire tested for 2 hours at 1850°F.